LAKE GENEVA, WI. 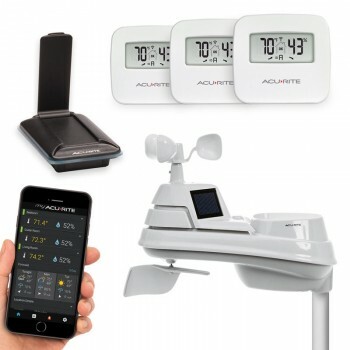 – AcuRite®, the leader in personal weather monitoring and forecasting technology, is pleased to announce the My AcuRite weather environment system. This versatile, customizable and expandable platform allows weather buffs to accurately measure local conditions, share and analyze data, upload to weather communities and receive notifications of changing conditions. My AcuRite is built upon a powerful cloud-based platform that delivers AcuRite’s proven environmental measurement technologies to a consumer’s laptop, tablet or smartphone. An intuitive, easy-to-navigate, data-packed app and web interface connects serious weather observers with actionable information about their specific location. In addition to providing a crystal-clear picture of outdoor conditions, My AcuRite can be expanded to deliver a variety of environmental monitoring functions and customizable notifications. These features help users stay ahead of changes in and around their homes that could affect loved ones and pets, the structure of houses and buildings, and valuable personal property. 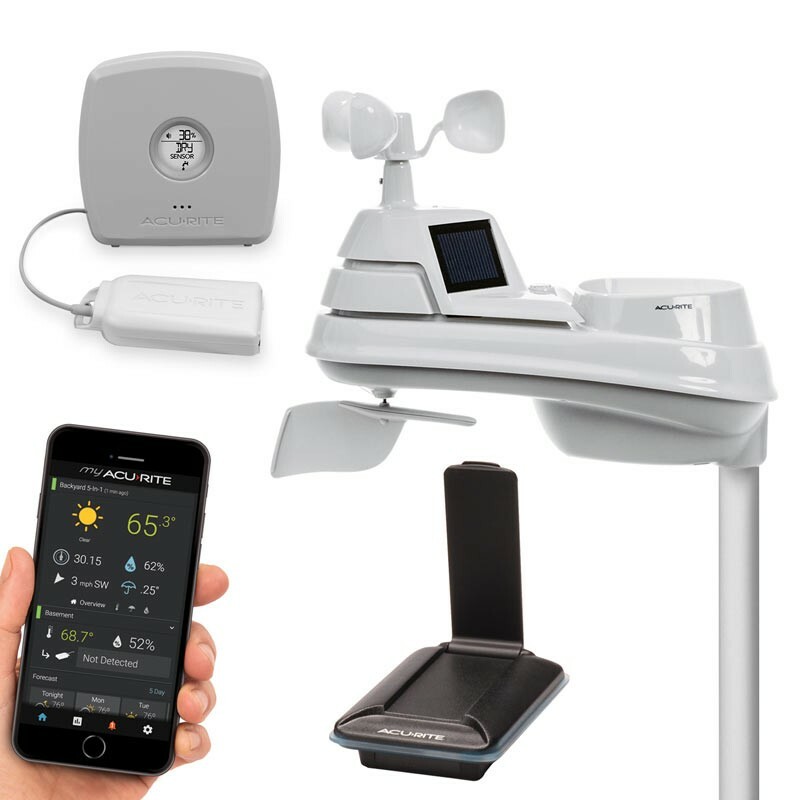 "My AcuRite goes beyond a weather app or the Internet of Things, it’s about connecting consumers with useful data from AcuRite products and services," said Larry Meadows, director of platform solutions at AcuRite. "With My AcuRite, information is presented to users in a meaningful way, through their chosen channel, and ultimately gives them the power to make educated decisions and take action in and around their homes." 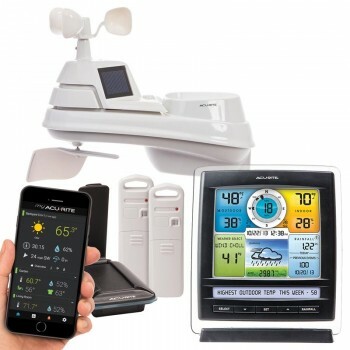 My AcuRite environment systems will start at $129.99 MRSP and will be available on AcuRite.com and Amazon.com. The My AcuRite smartphone app will be available through the Apple App Store and Google Play. Visit www.acurite.com/my-acurite to learn more about My AcuRite.